Awesome piece Chris! Man, you can do anything . . . fun to see all these different styles and all from one guy! 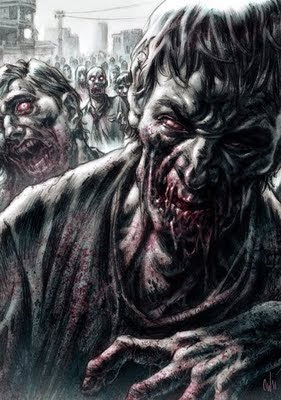 haha love this zombie pic. You have great diversity of style, awesome page!